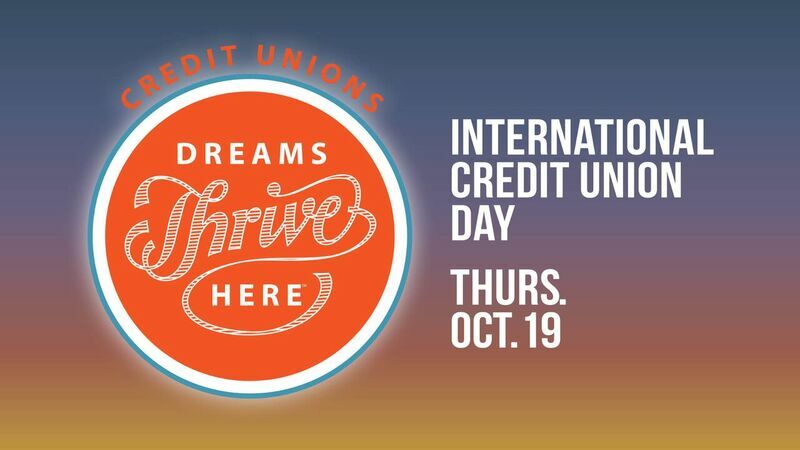 Are You Going To International Credit Union Day? Are You Going To International Credit Union Day? Are You Going To International Credit Union Day? The Grenville Co-operative Credit Union limited will join more than 68,000 credit unions from 109 countries and their 231 million members to celebrate International Credit Union Day. So visit your Grenville Credit Union Branch to get your T-shirts and to learn more about how you can participate in this years’ celebration.